From the UK’s best selling self help audio series. 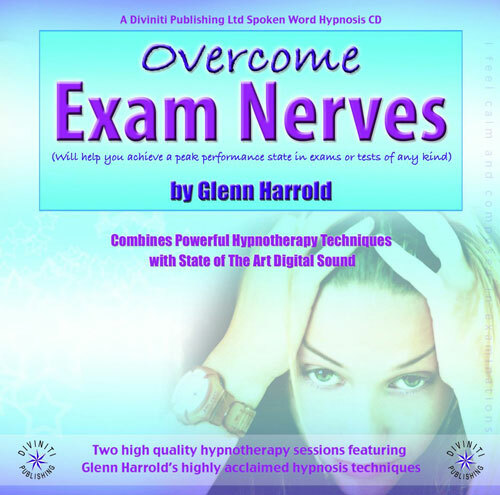 Using post hypnotic suggestions, powerful echoed affirmations and visualisation techniques, this recording has been carefully designed to help the listener feel completely calm and composed when taking an examination or test of any kind. It will help you to achieve a peak performance state when it really counts – while taking your examination.